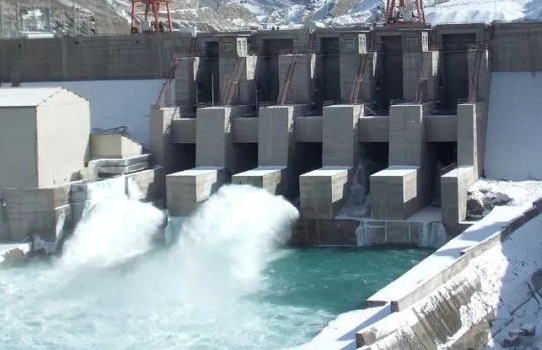 PR Professionals has bagged the national mandate of NHPC Limited (formerly known as National Hydroelectric Power Corp.) The hydropower giant is a Schedule ‘A’ enterprise of the Government of India which was accorded the Mini Ratna status in 2008. Earlier this week, NHPC announced bonds worth 1500 crore rupees, these are expected to be listed at the wholesale debt market of the National Stock Exchange ( NSE). PR Professionals will handle the PR mandate at a national level. PR Professionals has also recently renewed its contract with Lucknow Metro Rail Corporation and National Capital Regional Transport Corporation. NCRTC is a government body mandated to implement India’s first regional rapid transit system in Delhi NCR. PR Professionals has worked with Delhi Metro, Lucknow Metro, Hyderabad Metro, Amravati Metro, IL&FS and DLF among others. The company has recently set up shop in Bahrain after having established offices in London and Germany.